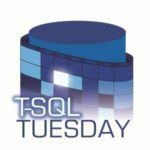 I hadn’t been writing this Powershell series for a long time, and I’d like to make up for it, even though a lot of things have changed (in my work & community life) … I’d like to introduce you to two things today, once in a conventional way and how Powershell could configure SQL Server (or how I did it in my script), and a simpler and faster way with the Powershell module from dbatools.io. As part of the SQL Server installation, you should optimize certain parameters to guarantee high-performance and stable operation. This includes a variety of configuration parameters at the instance level, such as “Max. Memory” or “Max. degree of Parallelism”. All these instance settings can be set with the same SQL Server function, so I have written a “function” for these recurring T-SQL commands to stay flexible for later extensions. With this simple function (even before, but now it is “easier”), I can call the following functions accordingly and configure my SQL Server according to Best Practices, in which I call the respective function, calculate values according to system equipment then execute it with ExecuteSQLCmd. The following function enables me to adapt it to the respective environment. In order to set the value for MaxDOP (max degree of parallelism), I have to know how many logical CPUs the server has. I determined this value I had at the beginning of the script through auxiliary functions, only with this value I can decide… Usually, I set the Cost Threshold for Parallelism on our systems to 40, this fits at least 90% of the systems. Of course, you can still have a lot more to stick to the best practices, as you can read in the next section, but with these values, I was going quite well on our systems for the last two years. I had already written several times about the Powershell module dbatools – for example when copying an agent job – here I would like to introduce you now the comparison between the conventional way and the easier way with dbatools. Dbatools provides a function for simply setting the SQL Server instance parameter for Max Degree of Parallelism, as well as other instance parameters. 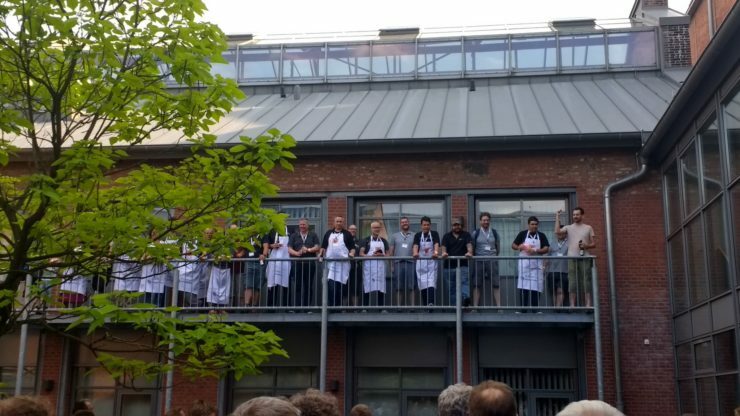 The “Set-DbaMaxDop” command offers a variety of options, the simple setting of the MaxDop at the instance level (SQL Server 2008 – 2016) and the setting of the MaxDop at the database level starting with the SQL Server 2016. The function determines all the basic conditions, based on the algorithm from the KB2806535, as well as the MaxDoP Calculator from Sakthivel Chidambaram, are used to calculate the necessary values for setting the MaxDoP. Where, of course, – as with my data/notes – it must always be pointed out that these are recommendations that do not fit 100% to every environment and application, but give the first clue. Now we have changed not only the value for MaxDop but also the value for the Threshold for the Max Degree of Parallelism. Also, this value can be set with the dbatools very easy. Since both are instance parameters, you can customize both settings individually with your own values and this command, but the internal calculation makes the use of two different commands useful. So to set the value for the threshold to 40, I use “Set-DbaSpConfigure”, which should not be unknown to us. Thus, as opposed to my own script, you can now optimize both instance parameters with only 3 lines of code. 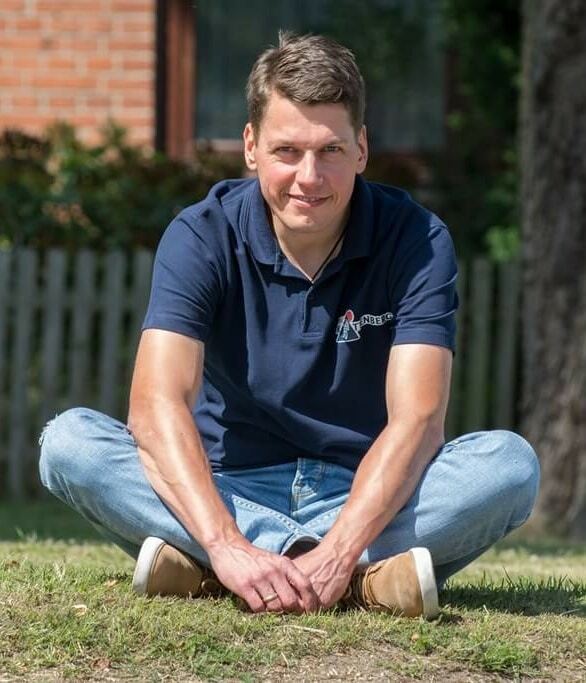 Many services in Azure allow certain cost savings through automation, this can also be achieved with the Platform-as-a-Service “Azure SQL Database”, this is what this blog post is all about. Quite as simple as e.g. with the Azure Analysis Service it is not because actually there is no pause-resume functionality – here comes the backup into place, that’s what I’ll talk about first. at the basic level the retention time is 7 days. at the standard level the retention time is 35 days. at the premium level the retention time is 35 days. The full backup takes place every week (unfortunately) at non-fixed times, differential backups are generally created every few hours and depending on the data volume, the transaction logs are saved every 5-10 minutes. A first full backup is created within the first 30 minutes after the database is created. These backups are kept according to the service tier(see above) (cost savings: you do not need an extra storage account because the backup is already included in the price). If you want to keep your backup for more than 35 days, you have the option of activating a “Long-Time Retention-Backup”. This requires a further storage account, where the backups are stored in parallel and permanently. 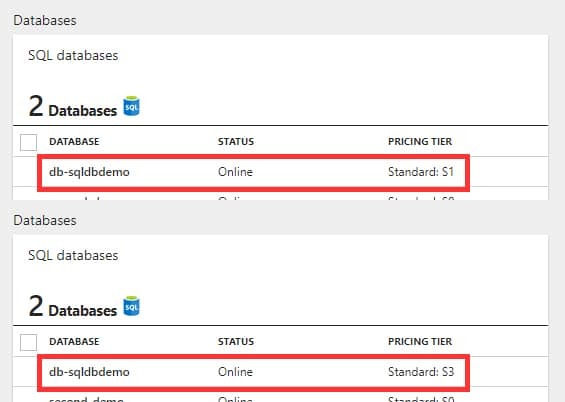 This functionality is unfortunately not available with Azure SQL Database … How can I still benefit with cost savings if I would like to use this platform-as-a-service… Of course, as already explained in another blog post changing the database performance to prevent occurring load peaks. But we would really like to achieve certain cost savings with the migration to the cloud … if a department only works during the day (8am-8pm), then I need this database(s) only during the night… So why you cannot stop those services, since you only pay when the database is online? For this scenario, the department needs the database only during the day, there is actually no solution, but a workaround, dropping the database in the evening and restoring the next morning via “Create Database from Backup” helps. This procedure has been implemented by Microsoft extremely pleasantly and does not mean a lot of effort. 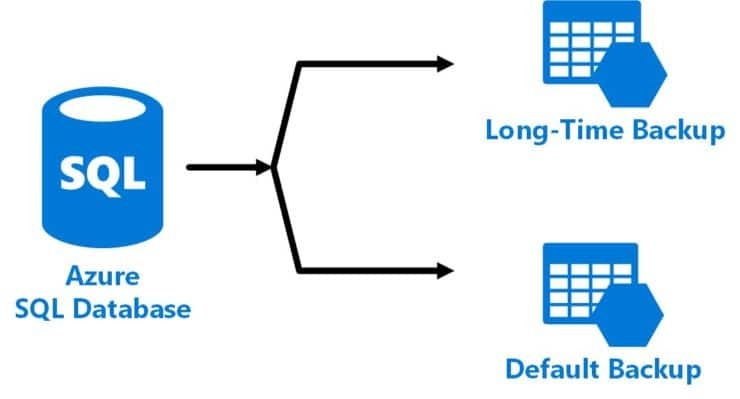 Please note that you only delete/remove the database and not the logical server, because the backup history is stored on that logical SQL server. In order to restore this database, you’ll need the date of the last backup database. When you restore the database on the following morning, you’ll directly use this backup time to perform a restore. In Powershell, you can combine these activities very easily. 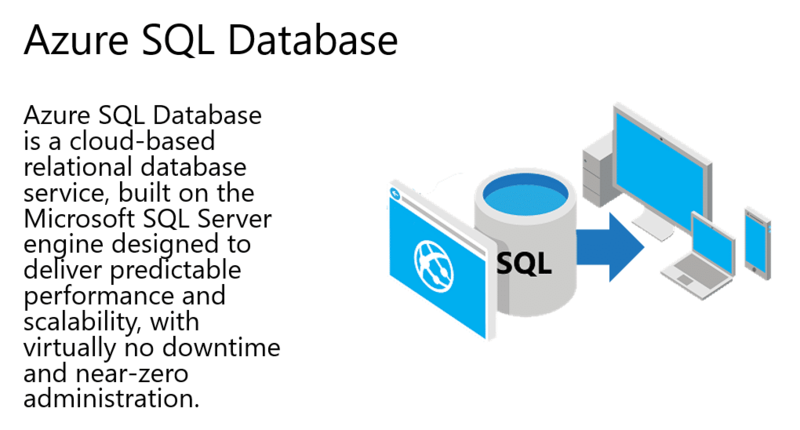 In addition to the ability to deploy a virtual server on a SQL server in Azure, there is also the “simpler” method to deploy only one database on demand => the Azure SQL Database. 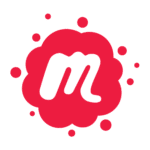 This database-as-a-service is also very good and easy to use for a variety of applications, although there are a lot of options you should think about before. Who accesses the database from where? What level of performance do I need for the database or the Elastic Pool? An important point in providing an Azure SQL Database is that you not only need a database but also a logical SQL Server (=> listener endpoint), without this “shell” you can not host databases. In my example, we use Powershell to create a default database, of course, using a script, so that we can create the server and its database, or just the database, the same default way as needed. Now – as in almost all my scripts – first the query whether the resource group is already exisitiert, if not it is created. After the resource group of logical servers coming next in which we can integrate in the end our Azure SQL Database. We assign the credentials from adminlogin and password to the logical server so that the server and the databases are protected. Speaking protected, the firewall of the server we need to open external access, this I ermittel an additional function and an external service my own public IP address. With this IP address, we are now configuring the logical SQL server, and finally, we check if the desired database already exists, if not, with the desired parameters. 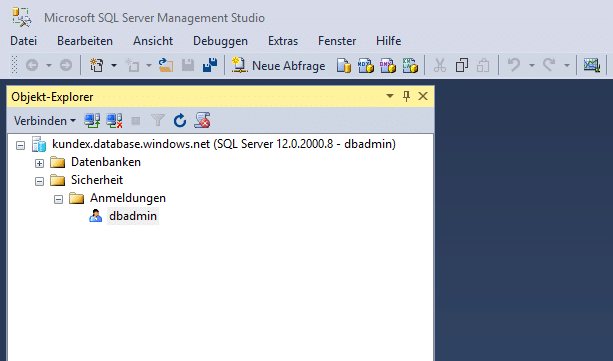 Now we can work from our workstation to use SQL Server Tools – e.g. SQL Server Management Studio – connecting to this database and try to link the application and run some tests.